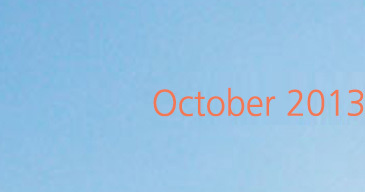 October issue of our eZine is here! October has been very important for EFA because of the launch of our Manifesto for the next European Parliament elections. 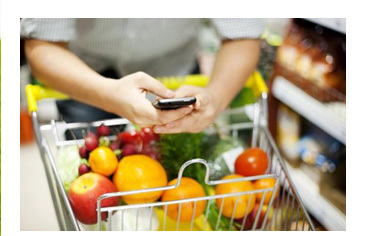 Please support health and prevention and sign up! 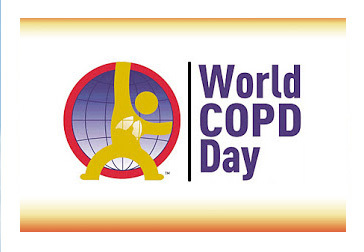 You are invited to important event on COPD, EU research & patients by EFA and ECC. 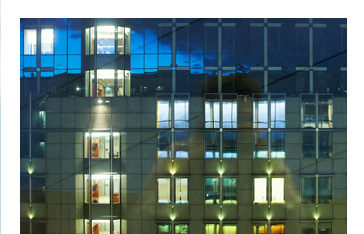 Outcomes of the vote on Tobacco Products Directive are here as well as much more other news. Don’t forget to follow us on Facebook and Twitter too! 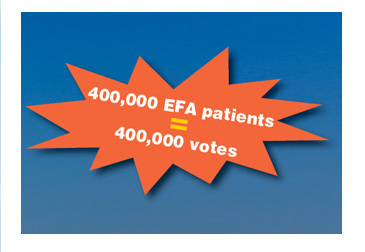 EFA launched our Manifesto for the European Parliament elections that will take place in May 2014. 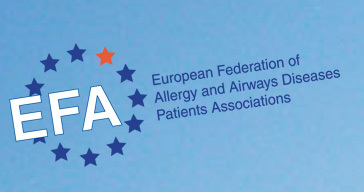 In three priority areas, which are subdivided into 14 actions, we call on the Members of European Parliament to commit themselves to improve the quality of life of EU citizens, particularly those suffering from asthma, allergies and COPD. 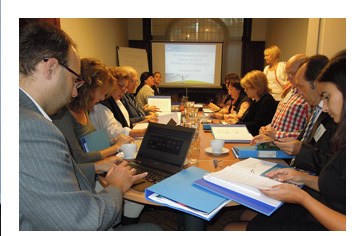 October, as well as the end of September, were particularly busy for EFA’s participation in meetings. 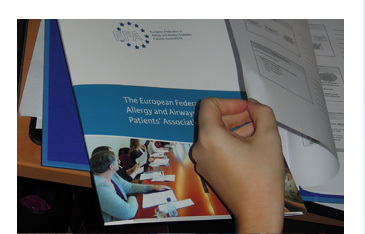 EFA attended and presented at events on important topics such as air quality and pollen monitoring, patient involvement in guidelines and research, attended an event dedicated to Alpha-1 Antitrypsin Deficiency and more.